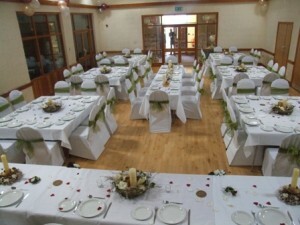 There are 2 village halls – Minting Village Hall is a large, modern hall with full facilities in Minting. 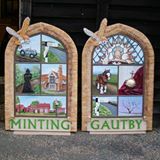 This hall is for the 4 villages of Gautby, Minting, Wispington and Waddingworth. 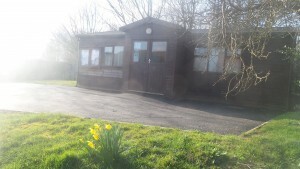 The AGM is held in May each year and the constitution which governs how the Charity is run can be found at the bottom of the page on this link Minting Village Hall. 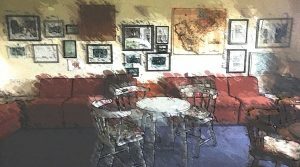 The committee would always welcome new trustees or simply residents who would like to help with running the hall. Whatever your skills or interests, there’s bound to be something which you could help with or get involved in! Please call Vicki Brown on 01507 578755 for more info. and there is a small village hall in Gautby.